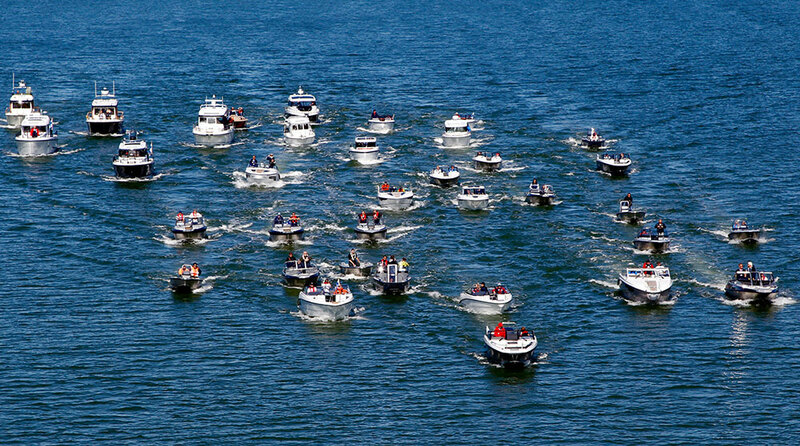 Fancy a bit of retro powerboating? 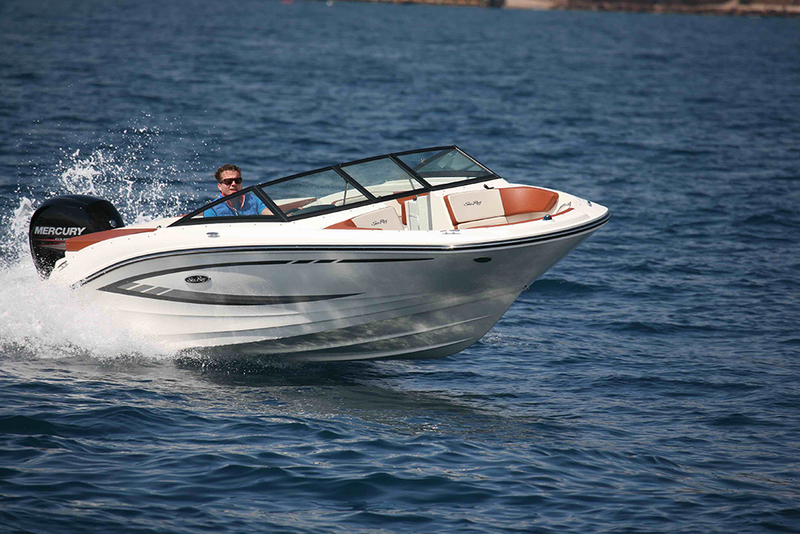 Alex Smith examines a selection of modern motorboats that give more than a nod to the past. If you hanker after the style, quality or design motifs of the past, there are still plenty of boat builders out there who are happy to marry modern building techniques with cherry picked features from our maritime heritage. 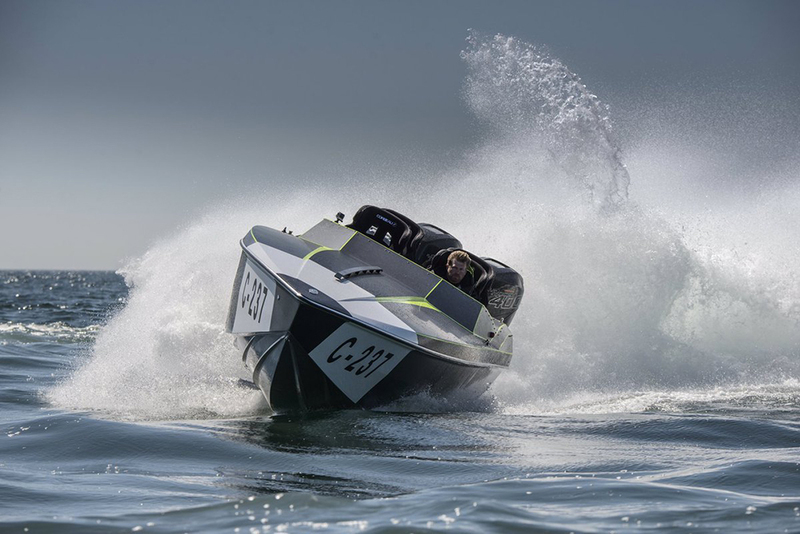 While in some cases, the results of that approach can feel a touch contrived and gimmicky, what follows is a selection of retro powerboats that get the recipe absolutely right. 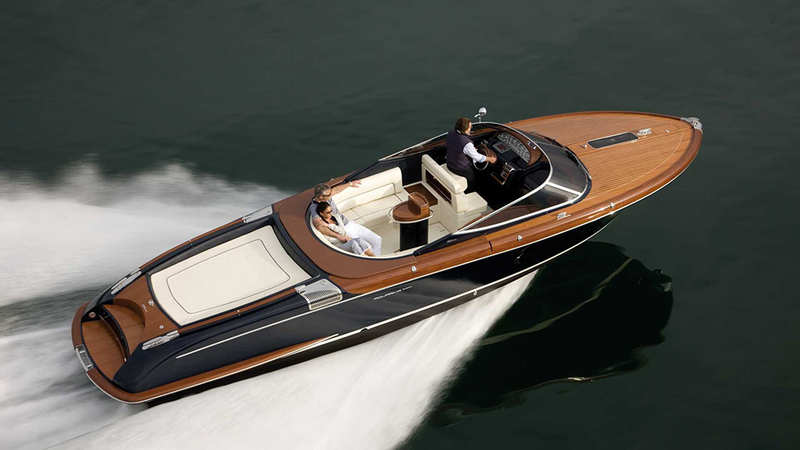 The Aquariva Super embodies much of what is special about Riva. Let's start with the most obvious candidate. Founded by Pietro Riva in 1842 on Italy’s Lake D’Iseo, Riva remains perhaps the world’s most illustrious advocate of classical boat building. Of course, the hull of this elegant 40-knot runabout is now built from Kevlar composites rather than wood, but you still get the mahogany deck panels and maple inlays, the sumptuous leather and the classical curved cockpit proportions. Riva does have plenty of large, modern looking yachts among its ranks, but the Aquariva Super (read our full review), Iseo and Rivamare are the kinds of boat we will always associate with this famous Italian marque. Down on the Fal Esturary in deepest darkest Cornwall, Cockwells has forged a reputation for creating bespoke one-off builds for some of the world’s most demanding clients. It has produced some extraordinary standalone sail and motor yachts, as well as some very highly specified superyacht tenders. However, it also has a range of semi-production motor launches known as the Duchy series. There are five boats in the line, from the 21 to the 60 (see Duchy 35 First Look Video) but the 27 is a distinct highlight. True, the sleeping accommodation is cosy, but with its ability to operate as a dayboat or a weekender, plus its separate heads compartment, its expansive cockpit, its sheltered helm, its lovely looks and its exquisite finish, this is a true class act. Chris Craft's Corsair 27 is a pleasant blend of modernity and tradition. 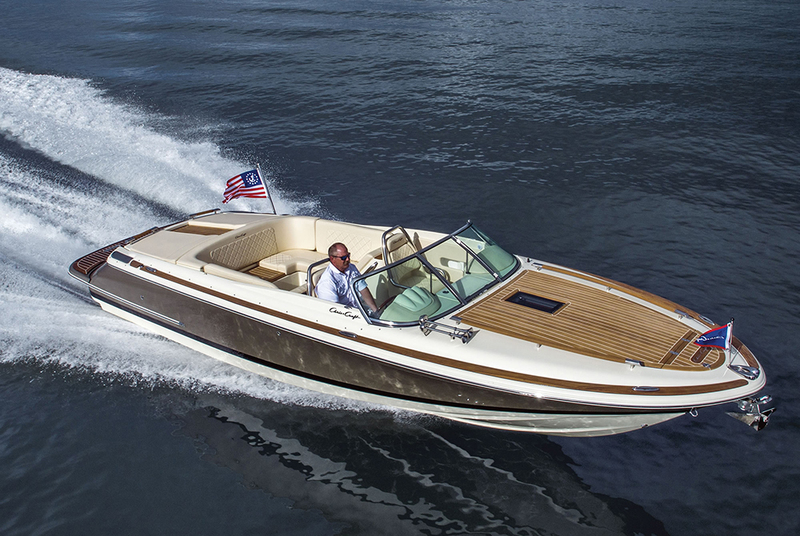 Chris Craft has been building high quality boats for more than 140 years and, while production has shifted from the Great Lakes of the north to the sun-drenched waters of Sarasota in the south, the formula remains much the same. With its closed bow, long lines and commitment to cockpit entertainment, the ten-man, two-berth Corsair 27 might seem like a very modern proposition, but in the traditional Chris Craft style, it gives a healthy nod to more genteel times. This rapid, soft-riding weekender comes with a reverse transom, diamond-stitched fabric patterns, stainless steel detailing, lashings of handcrafted teak and a pair of trumpet horns for good measure. There are also two larger Corsair models available – and if you want something smaller and simpler, the Capri 21 oozes American 30s style. 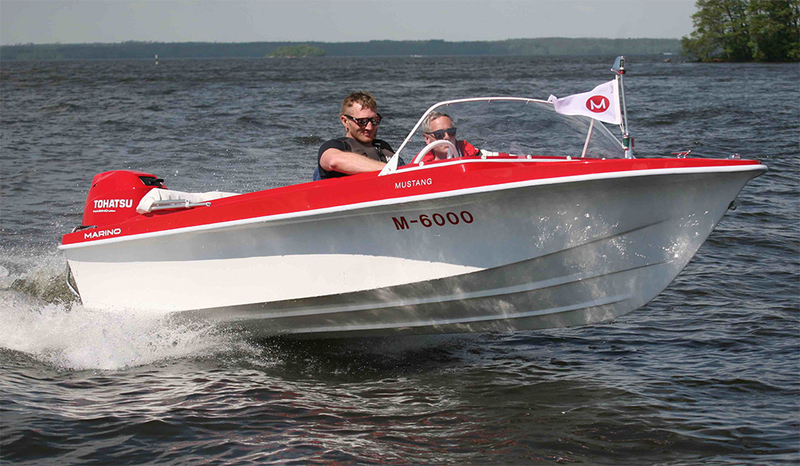 The Marino Mustang is an authentic 1960s plaything. With the long-awaited reintroduction of its original 14-footer, Marino’s latest nod to the future is an unapologetic revival of the past (see Marino Mustang review). However, this is not so much a copy of what went before as a simple resumption of business – because this is the very same boat as the original Marino 1960s day cruiser, built by the same people and overseen by the same family-owned company. It comes with a hand-laminated hull developed in the world of offshore racing and it has that feel when you drive it. 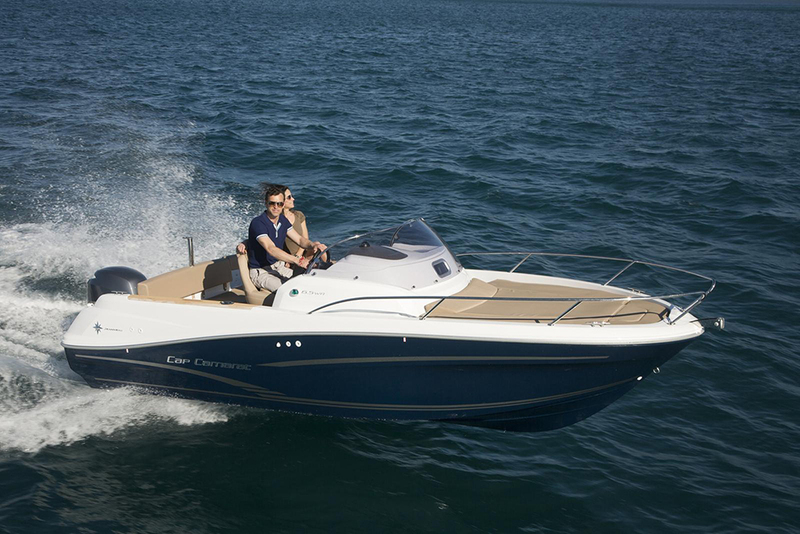 Sitting in your deepset bucket seat with your legs beneath the foredeck and your throttle arm on the gunwale top, there’s plenty of heel in the turn, plus a soft, dry ride and some useful poke from the maximum 50hp outboard option. It lacks practicality of course and the fit-out is rudimentary but do you want an old-school plaything or not? The highly regarded Colombo 26 Bellagio. Photo: Cantieri di Sarnico Shipyard, Lago di Garda/Cantieri Di. 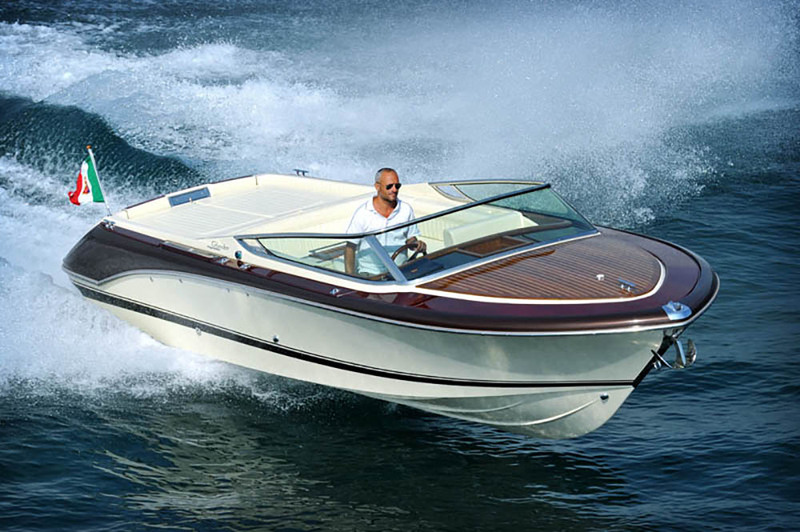 While Riva tends to win most of the limelight, Colombo is another very highly regarded, classical Italian powerboat builder worthy of mention. Founded in 1956, the yard is, by its own admission, all about quality and style and the preservation of techniques that “belong to the nautical artisan tradition”. And while there’s no doubt that the established ‘32 Romance’ deserves consideration, the company’s more recent Bellagio 26 is the epitome of ‘heritage powerboating’, with a plunging stern and inset sunpads, leading into a deepset cockpit lined on all sides with leather bench seating, behind a flared foredeck in mirror-polished wood. If you love it but you want a little more, there’s also a 36 Bellagio. The 16 is a very apt ambassador for the traditional designs of English Harbour Yachts. Fledgling British builder, English Harbour Yachts, is in fact the brainchild of seasoned professionals from the Fairline yard, so it’s no great surprise to see that their debut boat is so cleanly conceived. 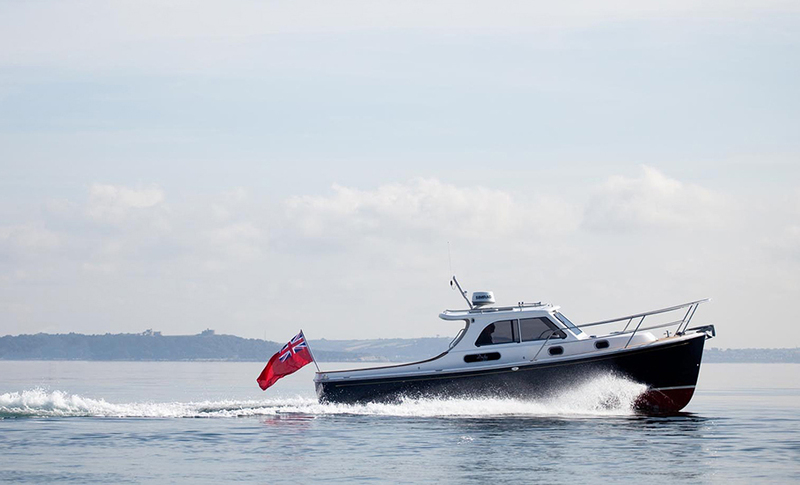 Designed by Adam Greenwood with a hull form by Andrew Wolstenholme, this “classically modern” runabout has the look and feel of a gentleman’s launch. The central helm console with open deck and wraparound seating at bow and stern keeps the Skipper pleasantly involved. You can use it for inland waterways (with electric propulsion) or for coastal exploration and with plenty of care and attention paid to the detailing throughout this boat, it feels much more exclusive than its price point suggests. The Barchetta is one of the most satisfying 26-footers you will ever see. 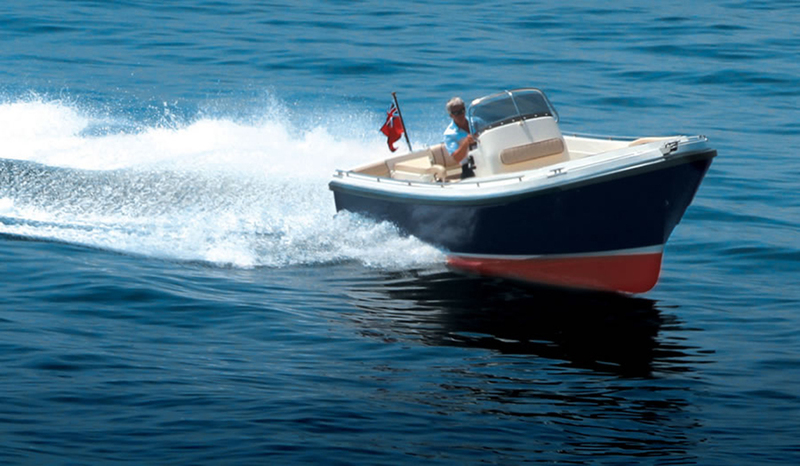 This classical 26-footer has the look of a hand-built runabout from a centuries old Italian master, but it’s actually the work of Finnish builder, Barchetta. 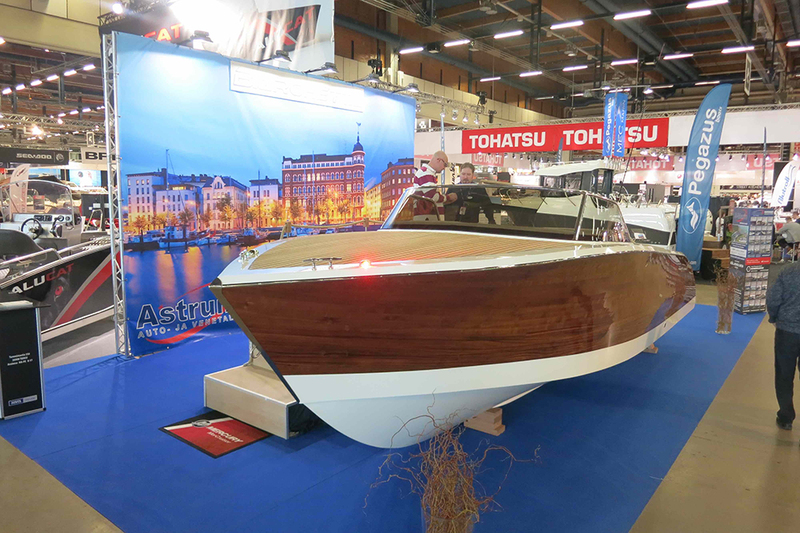 We first witnessed this boat at the 2017 Helsinki Boat Show – and what struck us was not so much the lovely look or the quality of finish, but the ingenuity of the internal arrangement. 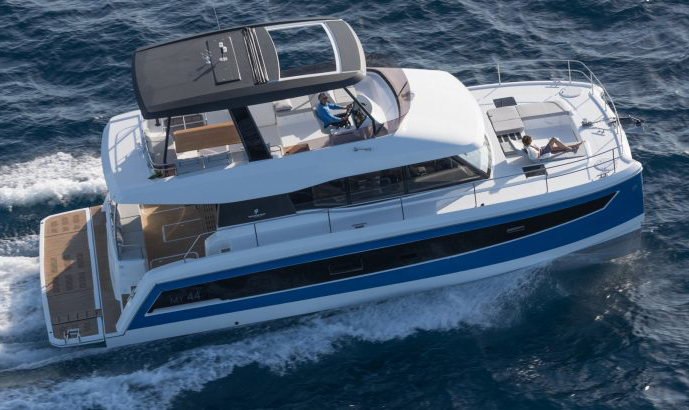 As you would expect, it features a two-berthcabin and a loo in the bow, plus a lavish wood-lined cockpit - but despite the use of a V8 sterndrive, it also makes room for a separate double berth aft. What we have here then is a great-looking 26-foot, retro-style dayboat with sleeping for fourin two separate cabins. 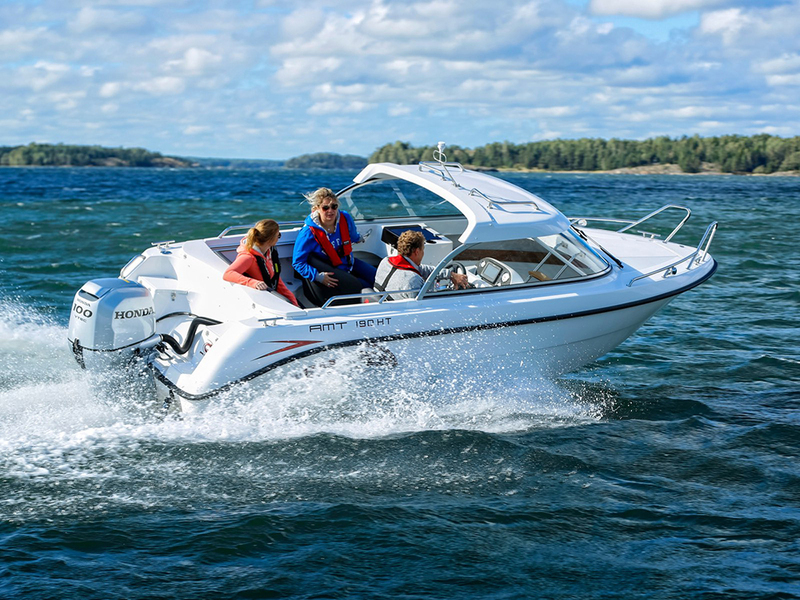 It won ‘Best Motorboat in Show’ at the 2017 Helsinki Boat Show and it’s very easy to see why. Dale's 23 is far and away its most engaging and accessible platform. 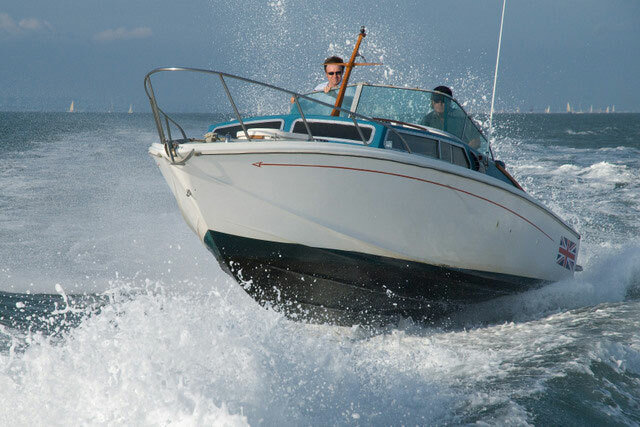 From its base in Pembrokeshire, Dale has developed a very sound reputation for rock solid offshore motoryachts. 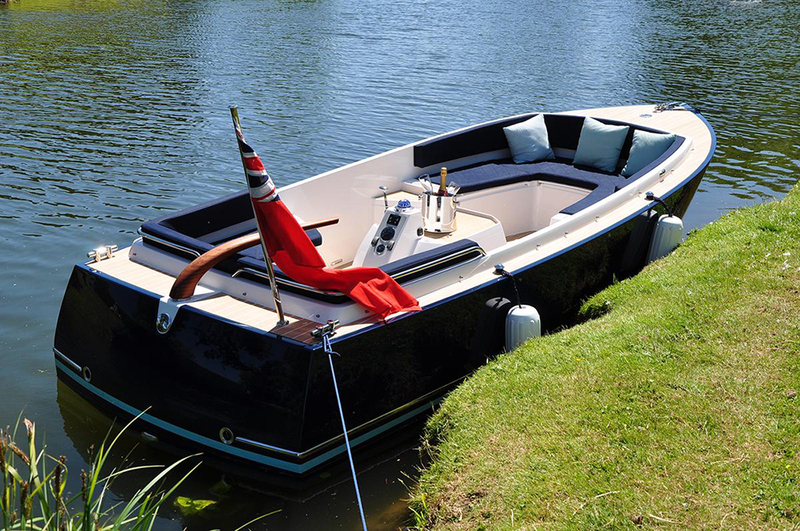 It has carried out plenty of commercial work too, but while most of its craft are quite sombre and worthy, its smallest boat, the 23, belies its classical aesthetic with an extraordinary level of sporting agility. 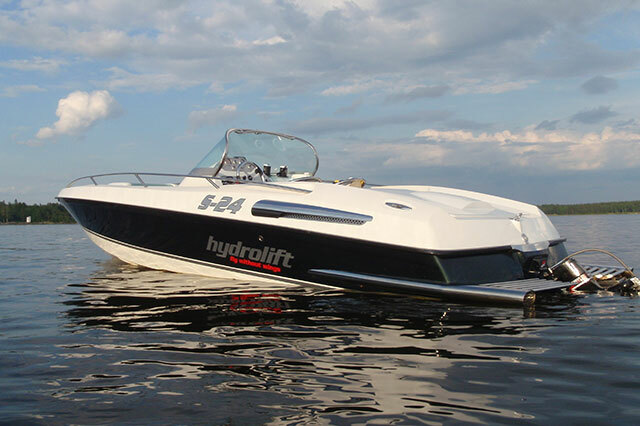 With the V6 265hp turbo-diesel engine in place, this is a 45-knot runabout with a soft ride, fine low speed tracking and extraordinary grip when pushed hard through the turns. As a classy picnic boat, a family leisure platform, a seaworthy tender or a watersports tow boat, its ability is absolutely first rate.